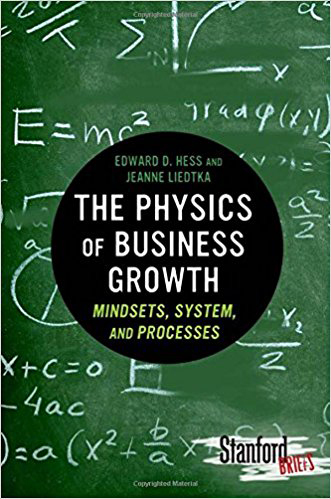 The Physics of Business Growth by Edward D. Hess and Jeanne Liedtka contains six chapters that cover the pipeline for growth, mind-sets, systems, idea creation and selection, testing, and management. 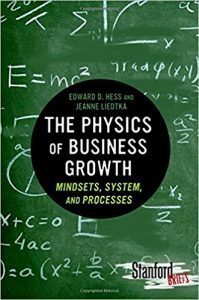 The book posits a formula for growth with its own natural laws and broad forces at work: Growth = Mind-sets + Systems + Processes. Growth is the result of getting management into a practical mind-set that can adapt to uncertainty, building a system of growth through trial and error, and identifying new ideas to create a growth portfolio. The book presents the challenge of business growth, rivaled by the myths that accompany it and its leaders. According to the book, growth companies “rarely [have] visionary, charismatic leaders.” Instead, the book recommends using multiple small bets to gain insight from which large, often-successful bets can be made. 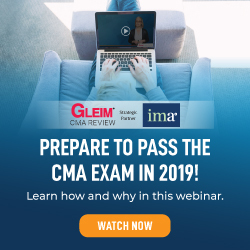 For these large bets to be successful, numerous employees will need to have a clear understanding of the stakes and to elicit action. 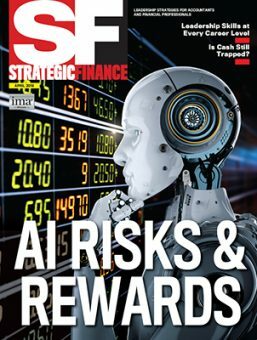 Next, the growth system is needed—defined as “a seamless, consistent, self-reinforcing alignment of strategy, structure, culture, execution processes, leadership behaviors, HR policies, measurements, and rewards that promotes the behaviors necessary for growth.” A refined version of the scientific process identifies new ideas, conducts learning launches, and manages the growth portfolio. The final chapter explains how Starbucks uses the growth formula in the real world. 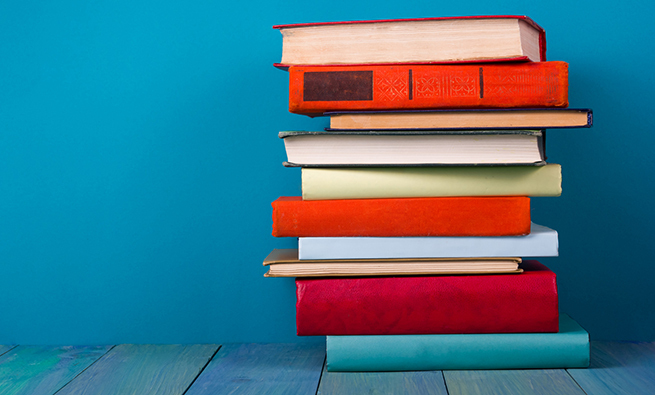 Overall, the authors do well in demystifying an often-murky business concept. Although it’s only 120 pages long, this book adds value for people at any level by sharing commonsense growth concepts that are often difficult to define or are overlooked. Departments not often associated with growth might benefit the most. For example, having an HR department group read this text would be an excellent exercise to discuss growth, contextualize their role and/or abilities to influence growth, and identify strategic processes that influence other departments. Ben Childers, CMA, CPA, MSFA, SSBBP, is a manager at HBK CPA’s and Consultants and a member of IMA’s Canton Chapter. You can reach him at bchiders@cpa.com.